Development and establishment of xenograft and syngeneic tumor models in mice, from a novel or mutated cancer cell line, can be a time consuming and highly technical process requiring a state of the art in vivo facility and extensive scientific expertise. 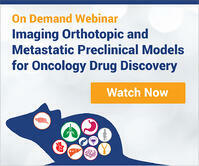 CrownBio offers a comprehensive program for xenograft and syngeneic model establishment. Our highly skilled and trained scientists take your mutated/novel cell lines and establish them in mice. 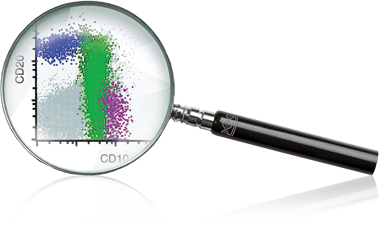 Our staff provide you with the QC data and growth kinetics for your new model, so that you may begin studies without delay. 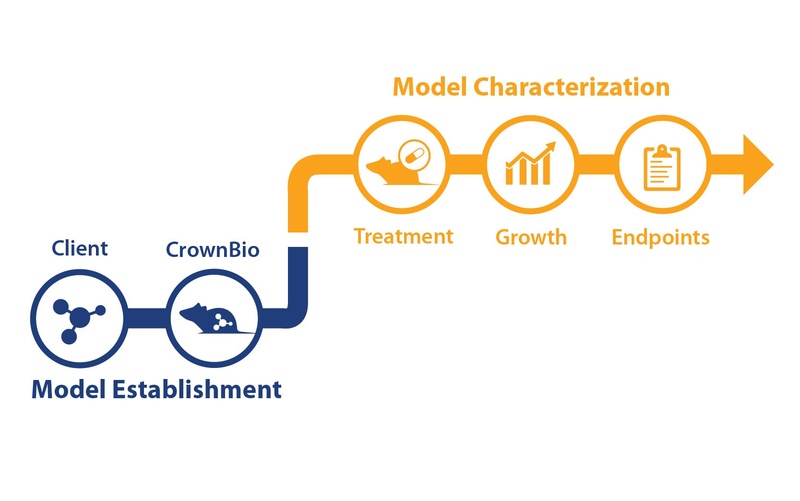 Once your newly developed model has been established in vivo, CrownBio can facilitate the downstream characterization required to take your tumor research to the next stage.